While Nintendo was at the top of its game during the Wii era, the same can’t be said of Wii U. Wii managed to sell 100 million units while Wii U unfortunately couldn’t even make it to 15 million. There were certainly dark times, but Nintendo navigated through those difficult years and has found success once again with Switch. 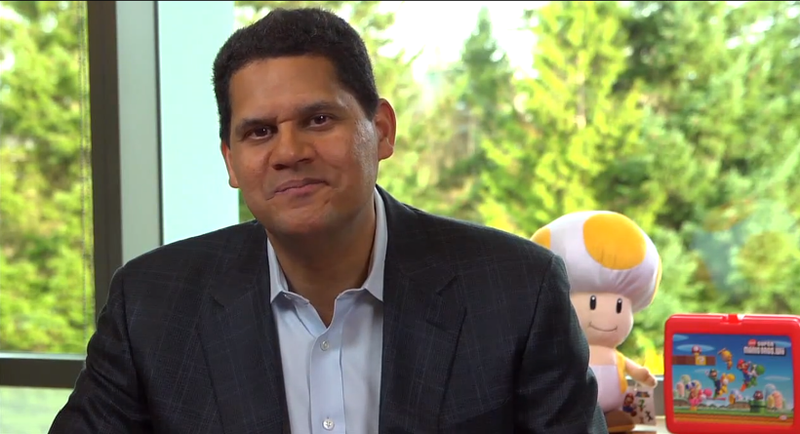 “A few days ago, Nintendo celebrated its 129th birthday. 129 years old. So this is a company that has reinvented itself constantly. Many of your speakers are talking about invention of new companies. We reinvent ourselves every 5, 10 years. We have to in this fast-moving entertainment business. The other piece about Nintendo is we always do things differently. It’s in our DNA. Doing what other people does is just not what we believe in. The other aspect to this is that we focus on giving consumers experiences that they haven’t even thought of. And so when you’re constantly going down this path, you create doubters. You create people who, because we’re not taking a traditional path, people say, ‘It must not be right. It won’t be effective.’ So whether it’s been with the Wii back in 2006, whether it’s been with our Nintendo 3DS, whether it’s now with the Nintendo Switch, our focus is innovating, giving new experiences, and in doing so, driving our business forward.